We present the official press release of the event which, for the first time, will bring the producers of Best of the Apps together. It is a project of the Aristide Merloni Foundation and the Vodafone Italia Foundation. These foundations together aim at restarting the economy and tourism of the Apennines affected by the earthquakes. Starting from the territory and enhancing characteristics and peculiarities, the idea is to relaunch production sectors heavily penalized by the dramatic events of the earthquake that have hit Abruzzo, Lazio, Marche and Umbria in recent years: this is the goal of Best of the Apps. 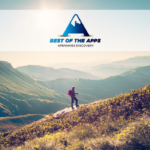 This initiative is part of a larger project: Save the Apps , which intends to support the rebirth of the Apennines and to give new hope to the population of the above mentioned areas and not only. The Save the Apps project is articulated through the support of small niche companies, their typical products and the specifics of the territory. All is done through the use of digital technologies. 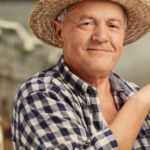 These technologies will involve both the methods of cultivation of the products and their promotion and distribution on the market. 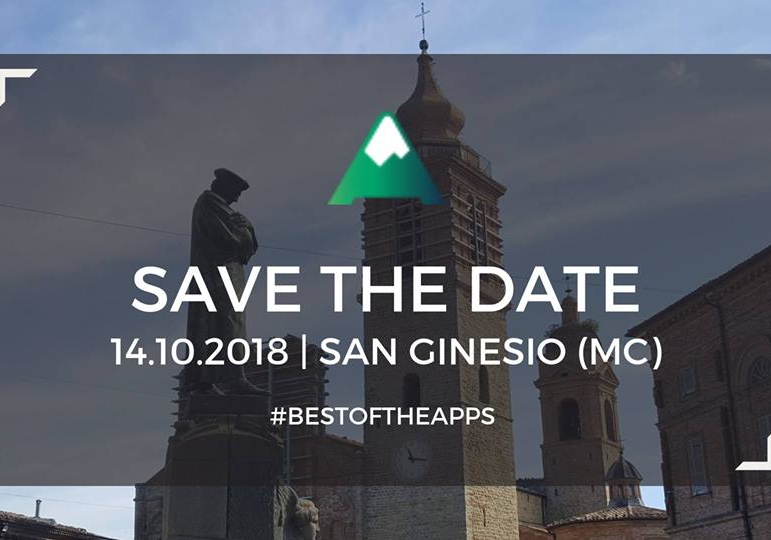 Specifically, ” Best of the Apps – Apennines Food Ranking ” has created a digital infrastructure to support the agribusinesses of the Apennines , with particular regard to the areas of the earthquake crater, in order to increase their commercial activity and increase their visibility on the market. The bestoftheapps.it website and the corresponding app are available online since July 2018. 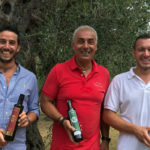 They both literally guide the consumer to discover the best products of the Apennines: they lead you to the spot, put you in contact with the producer and finally give you the opportunity to express your opinion. At present about 200 producers are participating. They are small or very small companies but distinguish themselves due to their great quality and tradition. In particular, they are producers of: Salami, Cheese, Oil, and Jams. The consumer response has been more than encouraging and, thanks to useful collaboration started with Amazon , the first online orders have already started! So it’s time to meet everyone, to get to know each other and to understand that we can grow, commercially speaking, only if we grow together. For this reason, the 14th of October in San Ginesio , a beautiful town wounded by the earthquake, will host the first convention of the project , starting at 10.30. It will be an opportunity to discuss the progress of the initiative , to get to know each other and make our products and our initiatives known. It will be possible to taste and have others taste various products but above all to share hope and desire to succeed and rebuild not just the houses but also the social fabric. There will be also a “Ranking” system of the producers presented. It will be ranking based on the opinions of consumers after they have tasted the products and not only. This is another way to grow together – a healthy “competition”, a challenge to excel in quality, which will bring international attention to the products of the Apennines and enhance them in the long term.